Perhaps you&apos;ve heard of Nina Turner, one of the few notable women of color to endorse Bernie Sanders, and one of the only women in politics the alt-left doesn&apos;t have a problem with. Find something in Kamala Harris&apos;s record that they don&apos;t like and they&apos;ll gleefully try to tear her down, but they&apos;ll never say a bad word about Turner, as in this fawning profile by resident Paste Magazine BernieBro Shane Ryan. Turner is a former Ohio State Senator who was appointed to her position in 2008 and won re-election running unopposed in her district. In 2014, she ran for Ohio&apos;s Secretary of State, the first time her name was on a statewide ballot, and she lost by twenty-five points. 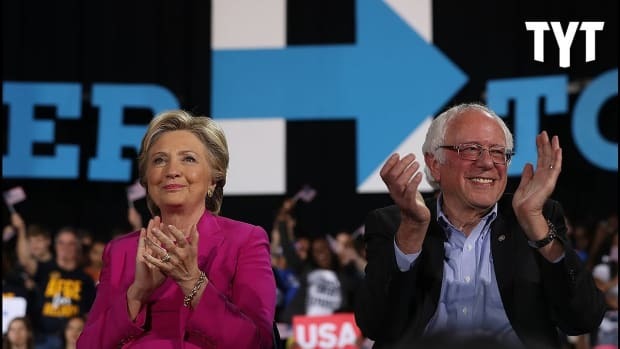 Until mid-2015, she supported Hillary Clinton, but then switched to Bernie Sanders and became one of his most outspoken supporters. 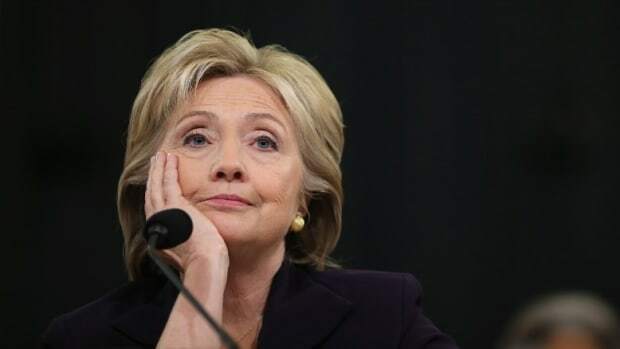 From there, she burned a lot of bridges with the Democratic Party at large: she was not allowed to speak at the Democratic National Convention (most likely for not endorsing Hillary Clinton), then considered running on the Green Party ticket with Jill Stein. Now she&apos;s the head of Our Revolution, the far left SuperPAC that she took over from Jeff "Comic Book Guy from The Simpsons" Weaver ("Worst - SuperPAC head - ever! "), and has actually said she would endorse Republicans and third-party candidates if they support single payer. 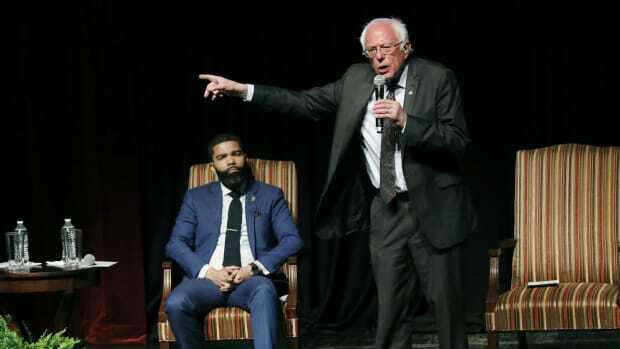 Drunk on a thin ration of power, Turner symbolizes the worst aspects of the Bernie Sanders movement, harboring an attitudes towards the "establishment" base of the party that is alarmingly similar to the DudeBros of Chapo Traphouse, who infamously demanded on their podcast that the Party "bend the knee" to them. In an interview with The Nation, when asked how she would seek help from the DNC, DCCC and other fundraising bases affiliated with the party, she replied, "I don’t think it is our job nor our obligation to fit in. It’s their job to fit in with us." 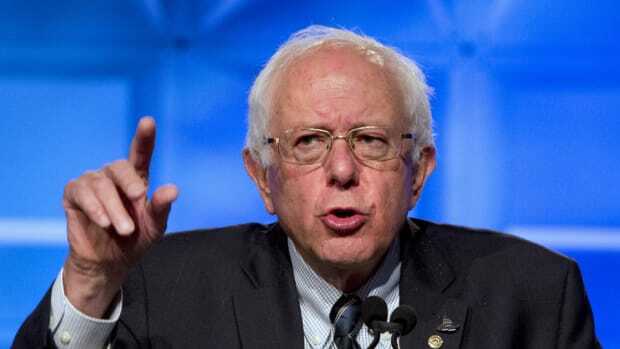 This may appeal to the Bernie-or-Bust crowd, but it is extremely alienating to the rest of us who understand that the ideological divide within the Democratic Party is not Democrats vs. Democrats, but Democrats and fringe crazies who thrive on any and all attention, even when it is overwhelmingly negative. "&apos;They tried to seduce us with donuts and water,&apos; she said. &apos;They’re pompous and arrogant enough to say to the people, you’re not good enough to be on our property — and, oh by the way, we’re just gonna hand you donuts and water over the barricade. That is insulting. 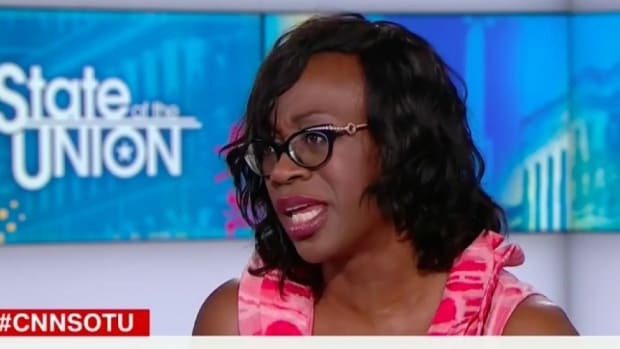 Absolutely insulting.&apos;"
Where to begin...the threat of nuclear war is the scariest it&apos;s been since the Cuban Missile Crisis, the FBI raided the home of Trump&apos;s former campaign manager, and special prosecutor Robert Mueller is convening a grand jury...and Nina Turner is mad that the DNC offered her, and the sixty marchers accompanying her, donuts. Turner embodies the perpetual hatred of "the establishment" that the alt-left harbors, so she will find any reason at all to attack the DNC, the organization they still believe cheated patron Saint Bernard of Vermont. In the article, she stated that DNC Chair Tom Perez, "would be wise to make a phone call. He should have reached out to me by now to apologize for the way the people who came to the DNC were cheated." In reality, a representative of the DNC did come out to make a statement emphasizing their commonalities and asking for their support in the midterms, but that wasn&apos;t enough for Turner, who says that the heads of the Party are "dictators...[who want to] dictate the terms of unity." This, in spite of the fact that according to the original Buzzfeed article, Turner and Our Revolution had been invited to DNC meetings for the last few months but have never bothered to show up. But Nina Turner&apos;s anger about donuts bespeaks something much more serious than comedic arrogance: it is an insult to the legacy of protest on which the United States was founded. Two weeks ago, while visiting my girlfriend&apos;s family in Memphis, I went to the National Civil Rights Museum, located in the former Lorraine Motel where Martin Luther King Jr. was assassinated. 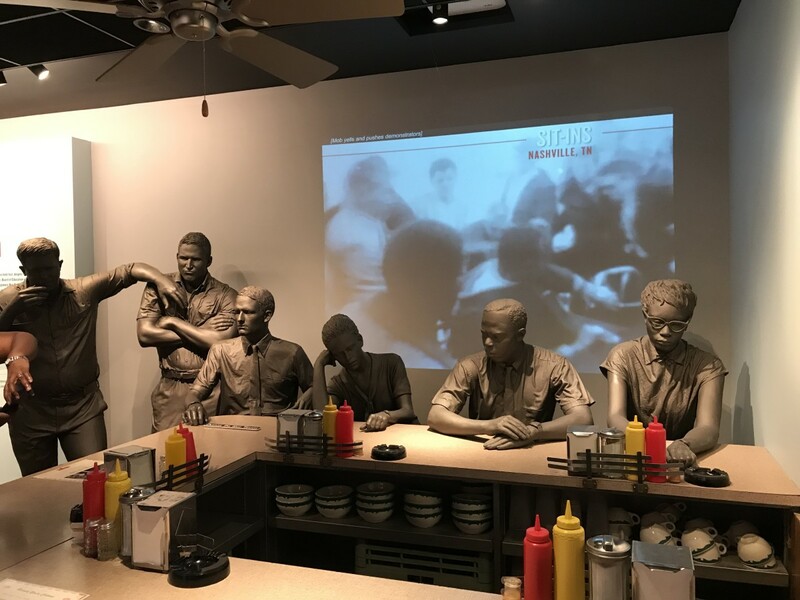 It is a profound and moving experience going through that museum, as it is curated in such a way to make you feel what the brave men and women who marched for their rights went through. You sit at a mock-up of the lunch counter where the Rock Hill Nine sat all day; explore a bus like the one Rosa Parks sat down on and hear over the loudspeaker what the white bus driver would have said to her; ascend to the second story across a mock-up of the Edmund Pettus Bridge that the Selma protestors marched across to earn their right to vote. The National Civil Rights Museum, Memphis. This and photo beneath courtesy of the author. They knew that taking this stand would anger whites who wanted to keep the status quo as it was. They were attacked by Bull Connor&apos;s dogs and fire hoses. 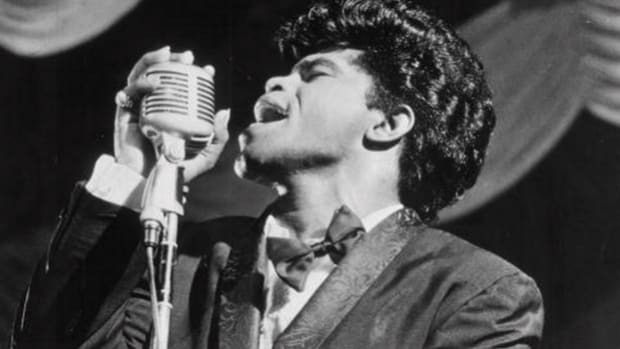 John Lewis experienced a skull fracture marching in Selma. 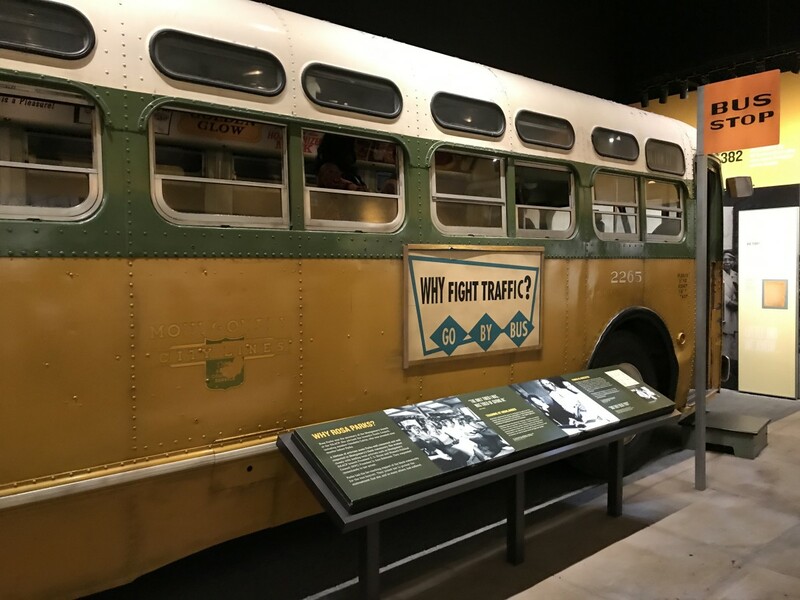 The Freedom Riders were placed in maximum security upon arrest, and, when they refused to stop singing protest songs, had their mattresses and toothbrushes taken away. These people endured pain that we cannot begin to imagine, and knew when they set out to protest that this might happen to them. They are a part of the fabric of this country, and no matter how much you think you know about what they did when you go into that museum, you still leave inspired by their legacy. 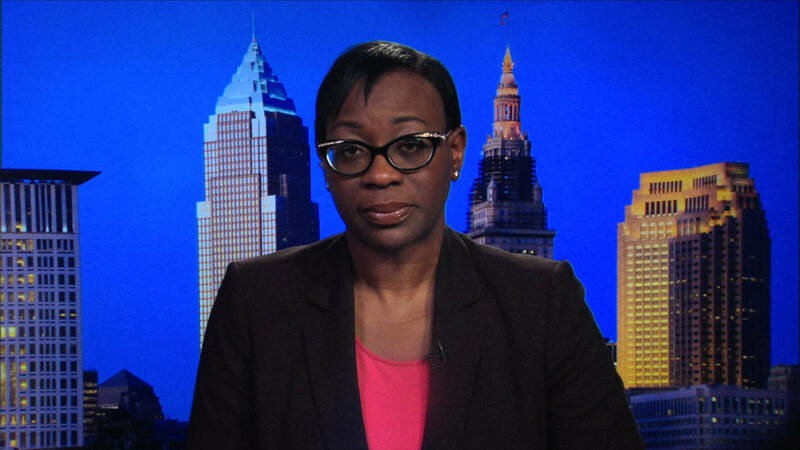 For Nina Turner to rant over an offer of donuts and water is expressing privilege of the worst kind. Her ancestors put their lives on the line so she could have the freedom to protest and not be met by fire hoses and dogs. The United States was founded on activism, and if Turner wants to continue that legacy, that&apos;s fine. 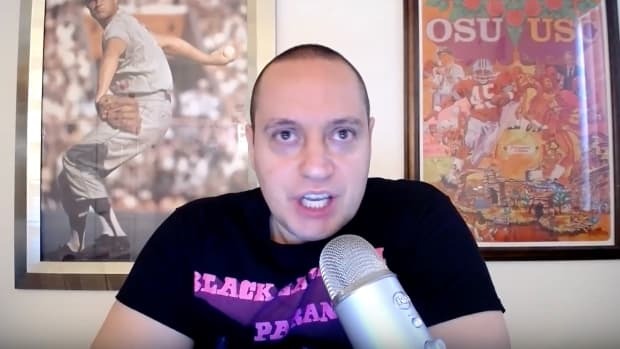 But to spit in the face of it like this, with a manufactured, self-righteous outrage against a benign offering, displays a tone-deafness typical of those on her side of the Progressive divide - find something, anything, to be mad about and then blow it up into something it is absolutely not. Turner may think she&apos;s promoting her cause with this, but she&apos;s only promoting herself. And with everything that&apos;s going on in the world, in the most politically fraught moment our country has experienced since Watergate, for her to award this gesture of goodwill the highest priority when it comes to her outrage, does not bode well for the movement she thinks she can lead, nor its unthinking acolytes.